RIndia is a global leader in Customer Care and allied services and our Indian skilled work force facilitate cost effective solutions to these services coupled with standard quality parameters. 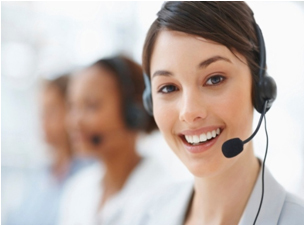 In Customer Care segment we provide virtual employees to our offshore partners who are well versed in skills like Inbound Call Support, Query resolution, complaints, Email Support, Chat Support, Order Taking, Outbound Operations, Collections etc. For managing back office work across a wide industry domains we provide a large talent pool of candidates with in depth specialist experience in their domain.